When will be Showdog Moms & Dads next episode air date? Is Showdog Moms & Dads renewed or cancelled? Where to countdown Showdog Moms & Dads air dates? 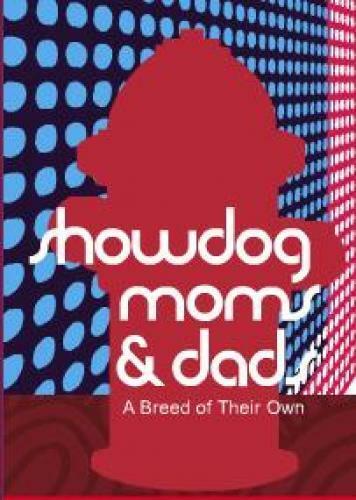 Is Showdog Moms & Dads worth watching? Bravo turns its behind-the-scenes eye on the competitive, quirky world of show dogs in the new, original docu-series Showdog Moms & Dads, a follow-up to last year's engrossing hit series Showbiz Moms & Dads. This eight-part, one-hour series airing Wednesday evenings at 10:00 PM beginning Wednesday, March 30th, features five unique families from around the country each comprised of doting human parents committed to their canine children. EpisoDate.com is your TV show guide to Countdown Showdog Moms & Dads Episode Air Dates and to stay in touch with Showdog Moms & Dads next episode Air Date and your others favorite TV Shows. Add the shows you like to a "Watchlist" and let the site take it from there.